The people of Haiti have been victimized. 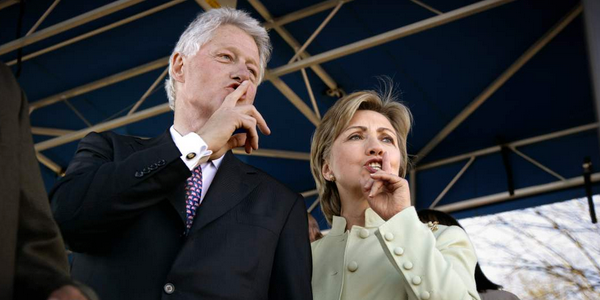 And just when the two people, Bill and Hillary Clinton were ready to be fingered in Haiti’s official judicial circles, as well as the in the US government, the star witness was “suicided”. Outside of Syria, it would be hard to find a people who have been more victimized that the people of Haiti. Haitians have been victimized by the weather, in Hurricane Matthew, and most of all, the people of Haiti have been victimized by the Clinton Foundation and UN. The UN was nowhere to be found with regard to providing relief efforts despite the rampant starvation and outbreak of water borne diseases (e.g. cholera). Mostly complicit in the ongoing victimization of the Haitian people is the Clinton Foundation who has received $2 billion to provide relief efforts and they are nowhere to be found. And why isn’t the media covering this? Simple, they don’t want Haitians saying on camera that the Clintons are thieves and their actions have and will cause a large loss of life. Klaus Eberwein was due to appear next Tuesday before the Haitian Senate Ethics and Anti-Corruption Commission where he was widely expected to testify that the Clinton Foundation misappropriated Haiti earthquake donations from a variety of international contributors. Eberwein, who had previously acknowledged his life was in danger, was a relentless critic of the Clinton Foundation’s activities in Haiti, where he served as director general of the government’s economic development agency, Fonds d’assistance économique et social, for three years. 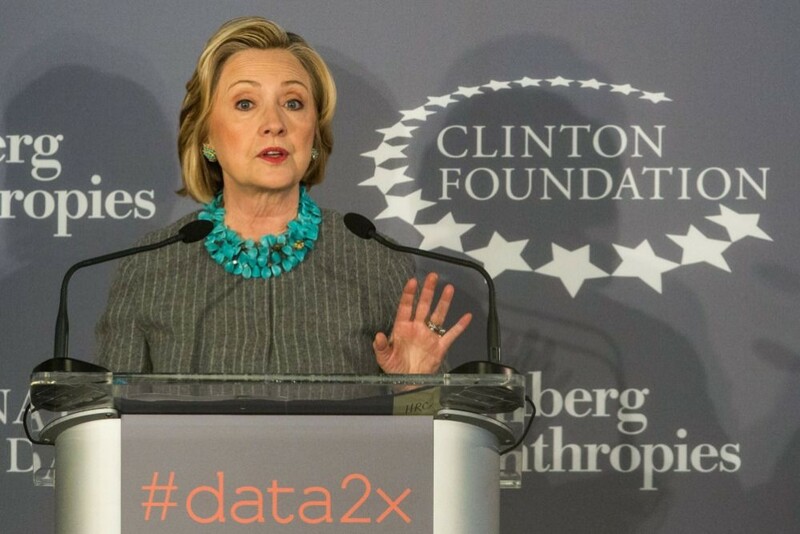 Only 0.6% of donations generated by international donors to the Clinton Foundation with the sole purpose of directly assisting Haitians actually ended up reaching the hands of Haitian relief organizations. Only 9.6% of the donated funds ended up with the Haitian government. The remaining 89.8%, was funneled to non-Haitian organizations. Eberwein made these comments at a protest outside the Clinton Foundation headquarters in Manhattan last year. According to the publication, Haiti Libre newspaper, Eberwein was said to be in “good spirits“, with plans for the future. His close friends and business partners are shocked by the idea he may have committed suicide. In other words, nobody believes the official narrative. The Clinton’s strike again. I have previously made two previous videos which further implicate Hillary Clinton for who and what she was. One of the videos covered Infowars and Gary Haevin/Joe Biggs’ good work in this arena. The Clinton’s are totally without compassion. Who are the Real Terrorists in the Mideast?